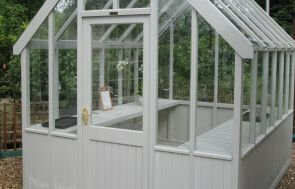 Valtti is the paint range the customer chose for their Greenhouse, in the neutral colour Taupe. Valtti is an opaque paint system that is applied in multiple layers and has a long re-decoration cycle with a choice of 15 natural colours. 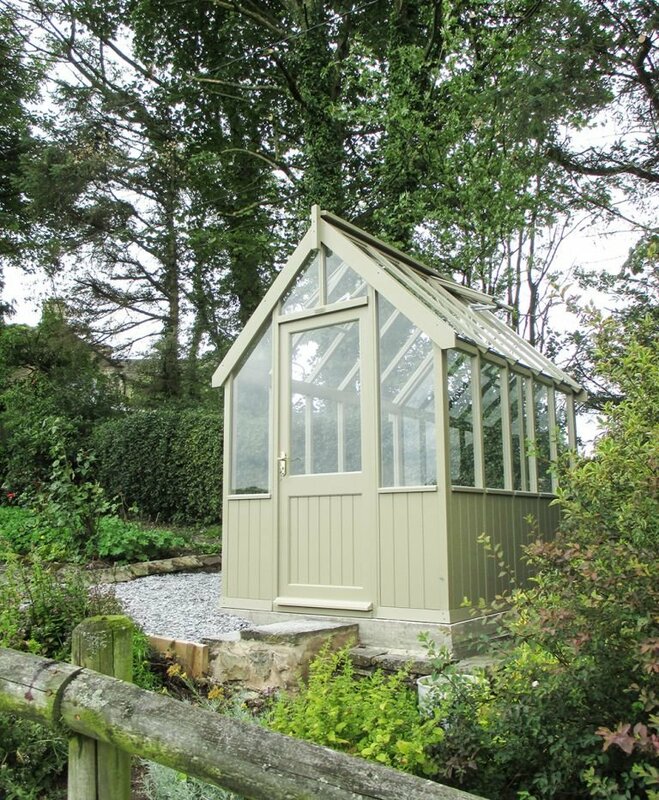 Taupe fits well in the customer’s garden; as a neutral, earthy colour it blends in well with the plant-life around it. Our Greenhouses have plenty of glazing to help with the absorption of sunlight, and when it gets too hot inside, there are two temperature-controlled automatic opening vents in the roof to let some fresh air in. The customer chose to have one slatted bench on the right of the Greenhouse, which will be for smaller plants and seed trays, and the left-hand side will be for taller plants. 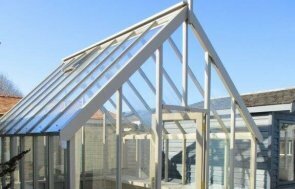 If you would like to know more about our range of Greenhouses, please contact us online, or create your own bespoke garden building using our online price builder. Alternatively, come and look around examples of our garden buildings them at any of our Show Centres across the country.